Metal Music has been one of the greatest movements in the history which entirely changed the world for generations. The roots of metal genre goes back to late 60s and early 70s in America and United Kingdom which spread to the world with its massive sound in a very short time. In years, fans of metal music started to call themselves as "headbangers" or "metalheads". 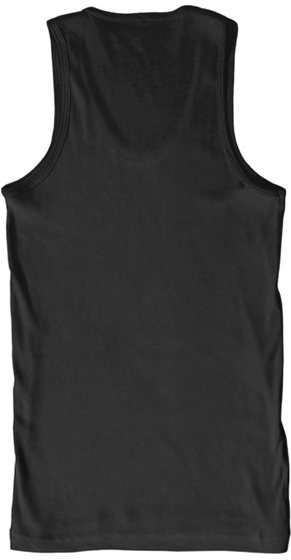 As a metalhead myself, this FOREVER METAL Men's Tank Top is a MUST HAVE T-Shirt for all metalheads around the world! 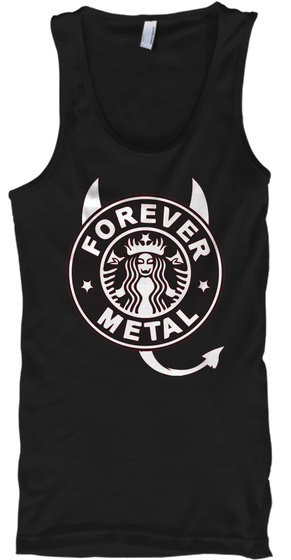 FOREVER METAL Design on this model is BLACK and WHITE, other colors are also available!